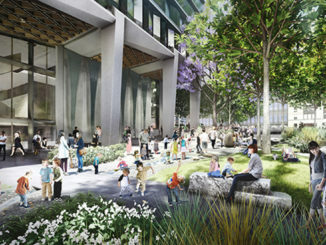 Ecological design is an integral part of landscape architecture and there is a need to explain the basics to students and those looking for a simple guide. 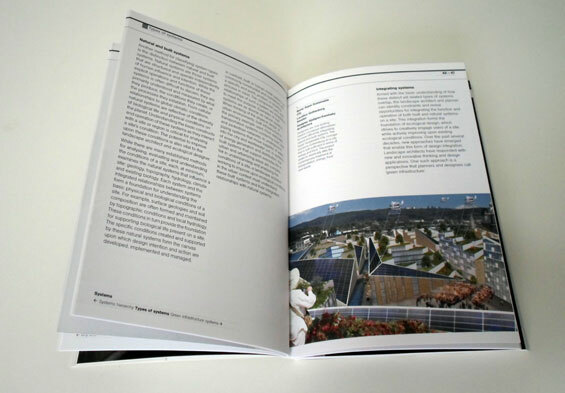 Rottle and Yocom’s book – Basics Landscape Architecture 02: Ecological Design is a great resource for those wishing to get a grasp on the principles and also understand how to implement the basics. 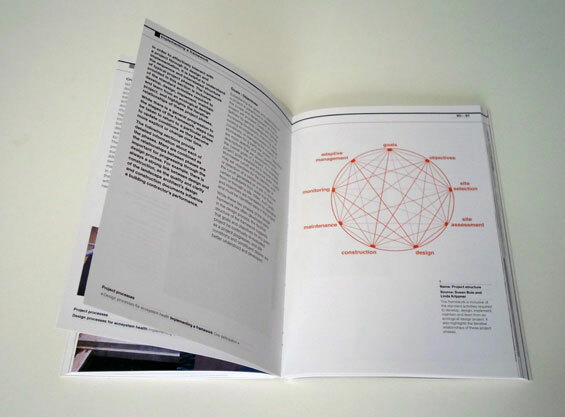 The book achieves this by giving an outline of each principle and how these were applied in case studies. 1. 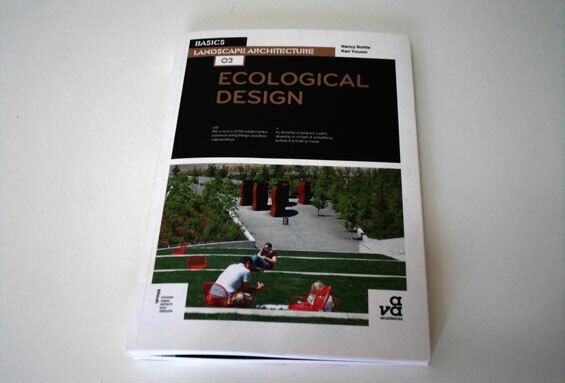 What is ecological design? Within each chapter Rottle and Yocom cover such basics as types of systems, form and function of landscapes, design processes for ecosystem health, watershed, protect|conserve|reuse|, sieve|filter|cleanse and various other topics that are integral in understanding Ecological. 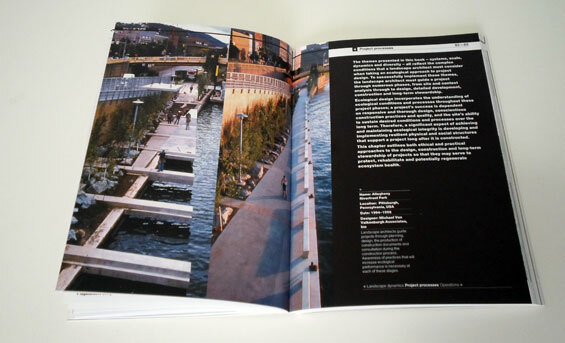 The book is easy to read and uses high quality images of projects from across the world and uses unbuilt and built projects for case studies. The only improvement I would make to this book is to include more simple diagrams of processes and case studies to give the reader a better understanding of the basic principles and processes. This is my only criticism of a book that students and professionals should have on their shelf as a go-to reference. 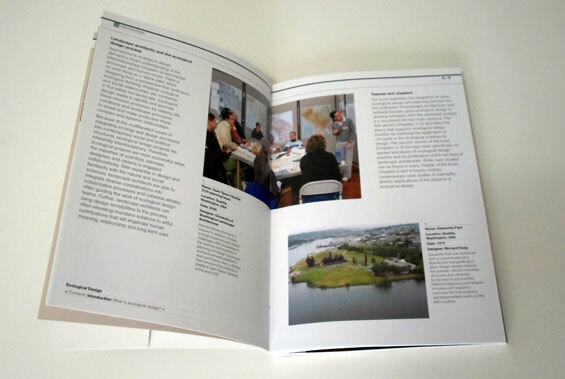 The book also gives a list of great web resources for landscape architects and the publisher notes includes a few pages on ‘working with ethics’ and further reading for those who wish to learn more about ecological design.